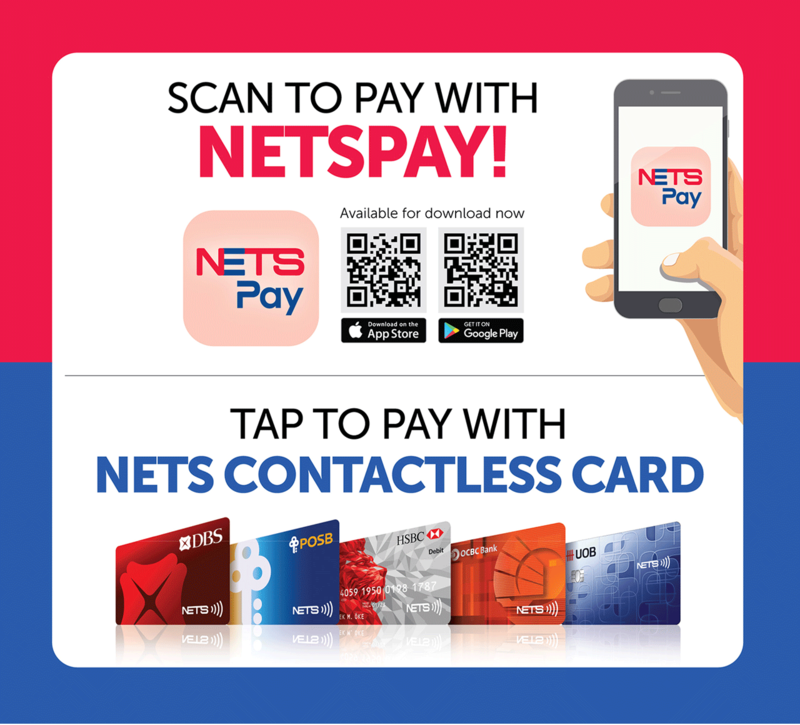 NETS | FREE loaf of bread with NETSPay! FREE loaf of bread with NETSPay! Head down to the participating Giant outlets* to buy your groceries. Scan or tap to pay for your groceries with NETSPay to redeem a free loaf of bread. For a full list of participating Giant outlets, please click here. How to Scan to Pay with NETSPay? 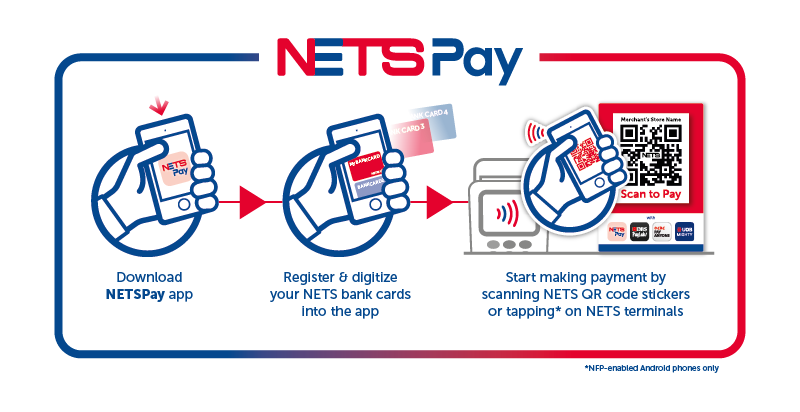 How to Tap to Pay with NETS Contactless cards? Check for the NETS contactless symbol on your card to know if your card is contactless enabled. To know if a merchant accepts NETS contactless payments, look for the NETS Contactless logo on the terminal, either in the form of terminal decals, wobblers, or tent cards. Merchants with those decals will mean that NETS EFTPOS Contactless is accepted. Simply wave your card near the contactless terminal to pay. No PIN is required for transactions $100 and below. Bread redemption is limited to the first 1,000 redemptions per location. NETS is not an agent and makes no representation as to quality of goods and services provided. Any dispute about the quality of performance of the product &/or service(s) is to be resolved directly with Sheng Siong/Giant. Merchant reserves the right to amend the terms and conditions governing the offer at any time.